Funchal is the capital city of Madeira, an island off Portugal. With more than 111,540 residents, it is home to some of the most incredible scenery in all of Portugal. Funchal is a gateway to some of Madeira’s most perfect beaches and extensive botanical gardens. Top attractions include Pico do Arieiro, Monte Cable Car and Santa Catarina Park. Cheap flights to Funchal are now available for a limited period of time, so get ready for a trip to this dreamy destination! Funchal is home to Cristiano Ronaldo Madeira International Airport (FNC), which is located on a 22-minute drive from the city centre. 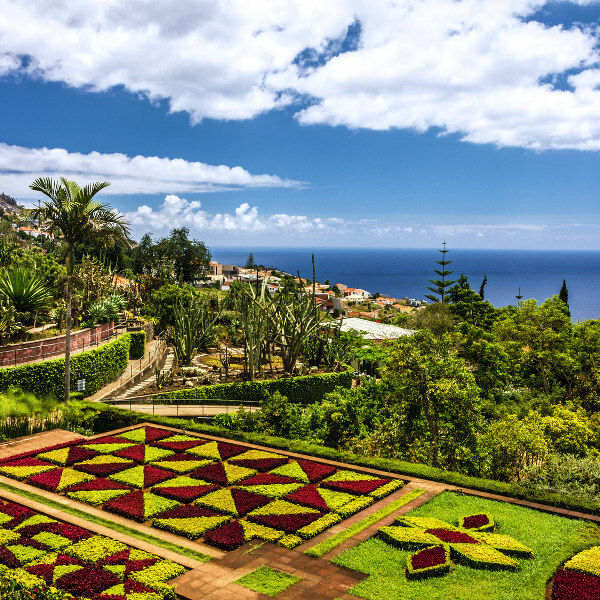 Lovers of flora will marvel at the exotic expanses of maintained gardens and parks in Funchal. Inhale the sweet scents as you admire its beauty at the Madeira Botanical Garden. 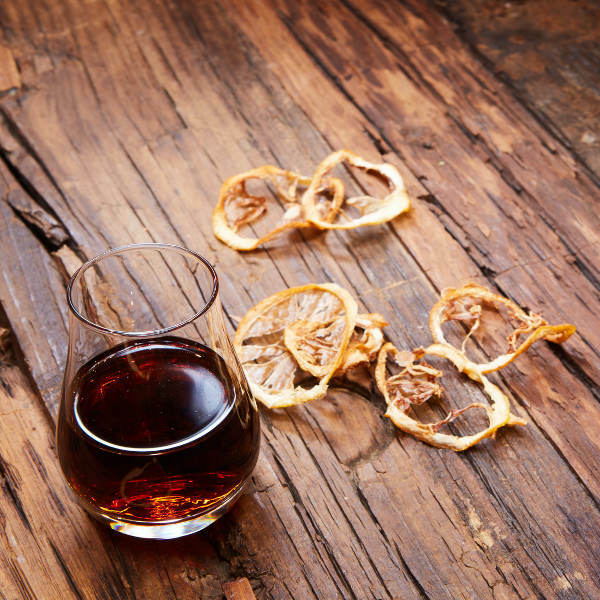 Home of Madeira wine, the city of Funchal invites visitors to try the sweet flavours of this treasured drink. Visit the Museu de Madeira Wine Company for its intricate history. Spend a morning at Mercados dos Lavradores, the local market, and enjoy colourful and diverse selections of food and produce. Loved by locals and tourists, make sure to arrive hungry! The weather in Funchal is great all year long as it is protected from harsh winds and rains by its mountainous terrain. The rainy season in the city lasts from about November until April, but the showers are generally quite short and the weather is still very pleasant. Madeira’s annual carnival falls over February every year. The best time to visit Funchal would be between September and early November, as the weather is warm, and you will have missed the summer crowds that descend on the city from June to August. You will be able to catch the Madeira Wine Festival in October. The colourful and sophisticated city of Funchal is the heart of Madeira, with strong structural influences from mainland Portugal. Funchal is the home of the much-loved sweet wine, Madeira. The story goes that long, long ago, the island of Madeira was the place young sailors would stop at for a taste of good wine, and then take it along on their travels to the Americas and the rest of Europe. In Funchal, you can visit the Museu de Madeira Wine Company for tastes of the caramel, toffee, hazelnut or various other flavours that give Madeira wine its distinctive taste. 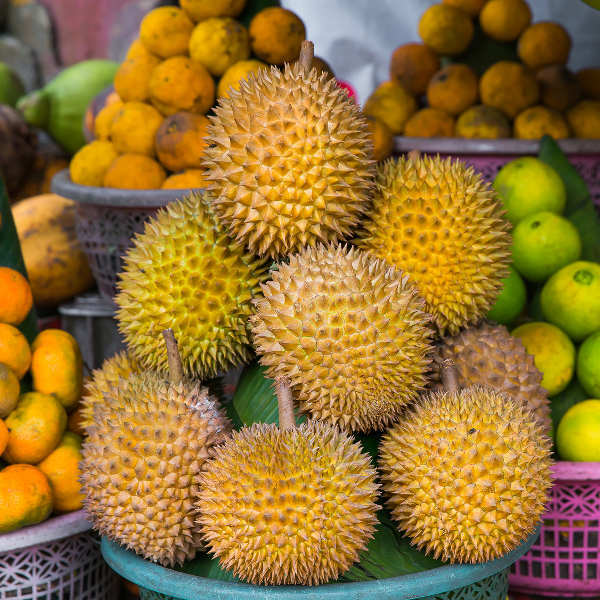 For a morning well spent in the city, visit the local market and shop for fresh produce the way locals do. Flowers, vegetables, tropical fruits, freshly-caught fish, and so much more can be found on a daily basis at Mercados dos Lavradores. You can also see the blooming flowers at the Madeira Botanical Garden, or take a walk along the Funchal Harbour walkway to watch the tides ebb and flow. There’s always something for everyone to enjoy on their trip to Funchal. Compare several airlines, and book your cheap flights to Funchal online at Travelstart. There is absolutely nothing to worry about on your trip to Funchal, as it is a very safe city. The level of crime is minimal so residents and tourists alike enjoy being able to walk around late in the evening. As it is a top tourist destination, it is always a good idea to be aware of your surroundings and not partake in any dangerous activities, such as cliff jumping or swimming solo at a deserted beach. It is always important to have your vaccines up to date when you are travelling. When visiting Madeira, it is suggested to get a vaccination for hepatitis A, hepatitis B, and rabies. These shots will protect you from unfamiliar food, contaminated water, animal bites and various other bacteria found in the soil. Please consult your doctor about this before your trip.